Hiking, swimming, and skiing are just a few of the myriad activities Cold Lake and Bonnyville are known for. Each year, people come from all over to enjoy a place to get away and enjoy nature and sometimes they need a vehicle to get them around. But sometimes you need a car because yours just broke down or is in need of a few repairs and you need a loaner. Just because you need a car quickly doesn’t mean you want to spend a ton of money. Not all rental cars in Cold Lake are the same. You want to make sure it’s an easy process and you’re given a vehicle that can handle all your needs. Keep reading! We’re sharing with you how to find the best cars for rent. When you’re on vacation or you’re doing repairs on your vehicle, you’re already spending a fair amount of money. There’s no point in wasting any extra money when there are ways for you to save. You can save time and money by doing some online comparison shopping before you choose where to rent. There are sites online to help you do an easy price comparison. However, these sites shouldn’t be the only research you do. That’s because you may not always find the best deal there. Sometimes, you pay only a few dollars extra, but it’s not unusual for these sites to charge more than other sources. You should also head to the car rental’s direct website just to compare prices. You might be pleasantly surprised. It’s not uncommon to find an even better deal directly on their site. Especially if you pay immediately. There are several things you need to factor in when choosing what type of car you want to rent while in Cold Lake. Start by determining how many people will be travelling with you. Then factor in how much luggage everyone is bringing or if you need to haul large or heavy items while you’re renting the car. If you’re planning on heading up to Kinosoo Ridge Snow Resort with four people, you’ll need extra room to carry your luggage, including your skis and boots. If you’re travelling during the warmer months, it’s not as big of a deal which car model you rent. But in the winter, you may want to look into models known for their ability to handle winter road conditions. It’s a smart idea to go ahead and book the smallest and most economical car for your needs as possible. That’s because everyone else is booking those same exact cars. There’s a good possibility that your type of car won’t be available. When that happens, you end up with a free upgrade! 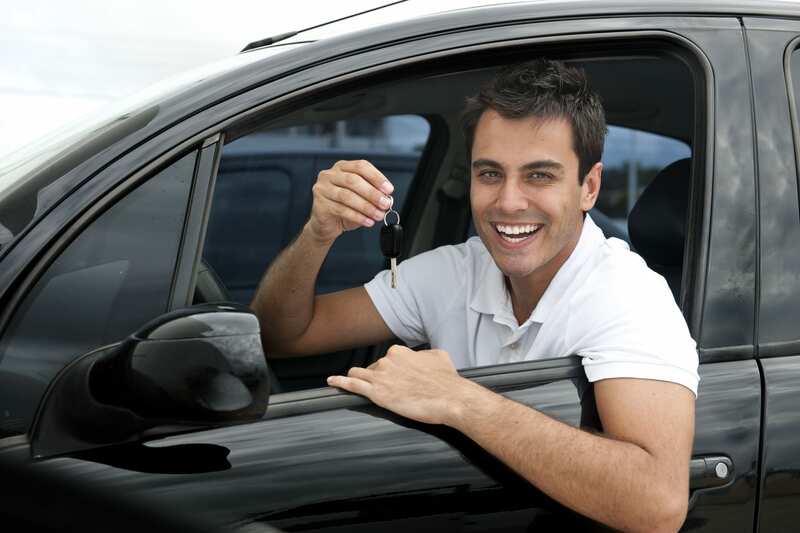 Many car rentals allow you to join their membership programs where you can build up points and receive rewards. Some places will also accept discounts for senior citizens or for other types of memberships such as Costco, CAA, and AMA. Check to see if any of the car rental companies offer these discounts. There are now sites that offer you discount coupons for car rentals. Check out these sites to see if any coupons are available when you’re renting a car. One quick way to find them is by doing a simple Google search of “Enterprise promo code,” for example. It’s easy to end up paying more in unknown fees if you don’t read the fine print. To avoid unpleasant charges, ask about additional fees up front. Fees like charging you extra if there’s more than one driver. However, some companies, like Enterprise, waive that fee if both driver’s share the same address. There are other fees for extra benefits like roadside assistance, insurance, satellite radio, and GPS navigation. You can save money by not adding on extras unless you feel you truly need them. Of course, double check all your charges at pickup. Speaking of fees, while it’s really convenient to opt for the full-service option, you may not always get the most competitive rate on gas. To find where the best prices are in Cold Lake, check out GasBuddy. You can then do a price comparison. And don’t forget to factor in how likely it is for you to return your car on near empty, or that you won’t locate a gas station located close to the return drop off site. Renting a car in a large city is easier because you often have major, well-known companies to choose from. When you’re renting in a smaller area, you’re dealing with smaller, more local companies. Do yourself a favour and check their reviews before you choose a company. You want to find a company who treats their customers like family. This way, should any unexpected problems arise, you know you can trust the company to reconcile the situation expediently and professionally. We’re a family-owned business with two locations in Bonnyville and Cold Lake. We take pride in providing excellent service to all our customers. Whether we’re fixing your car or providing you with rental cars in Cold Lake, we’re a full-service company. We’re also proud to be partners with Enterprise Rent-a-Car and Discount Car & Truck Rentals. Click here to find a location near you.